AC + Heating repairs done right. Pipes or drains backed up? Trust in ProFlo to tackle any household or commercial clogging problems. Learn more about how we can help today! 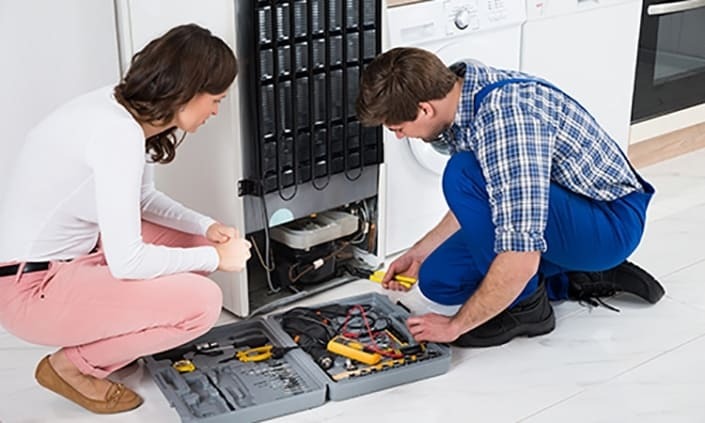 Our journeymen HVAC technicians specialize in residential in-home AC, heating and plumbing repairs, installation, and maintenance. We have proudly served the Temecula Valley and Inland Empire for over 20 years. 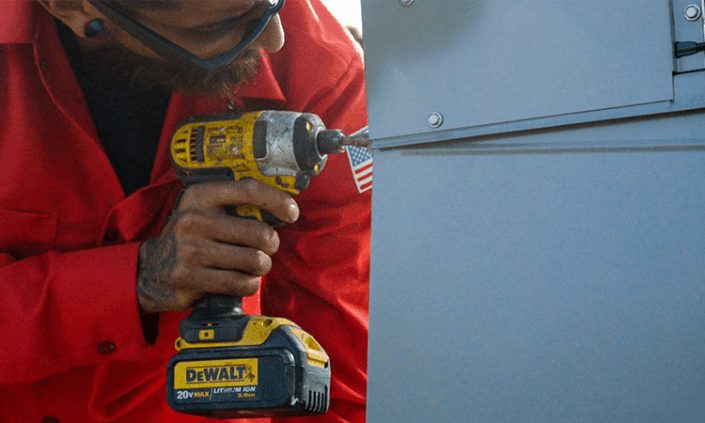 Commercial HVAC services are a major part of our local contracting department. Take advantage of our commercial HVAC + Plumbing services, and call today for your commercial needs. 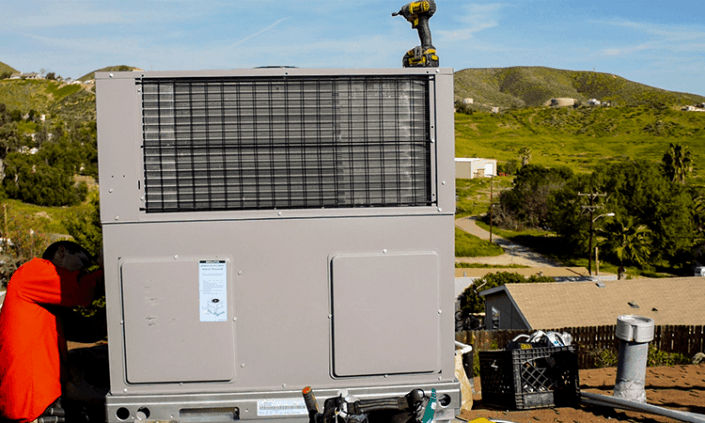 We have over 20 years of wide-range experience with businesses throughout Murrieta, Temecula and the Inland Empire, from highly complex HVAC projects to routine maintenance. 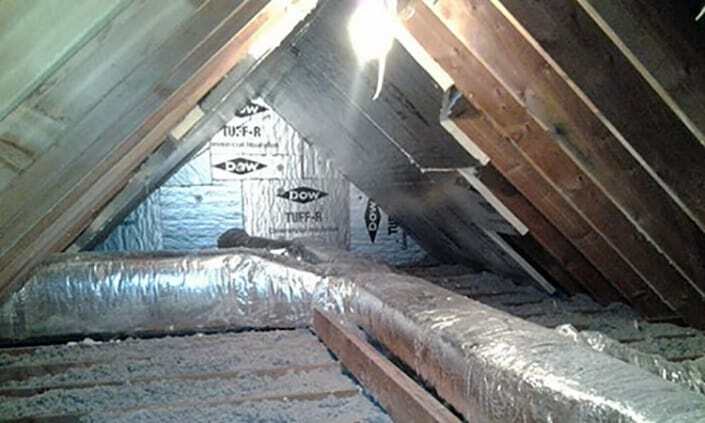 Preventative and seasonal maintenance are necessary to help maintain your central Heating & Cooling System. 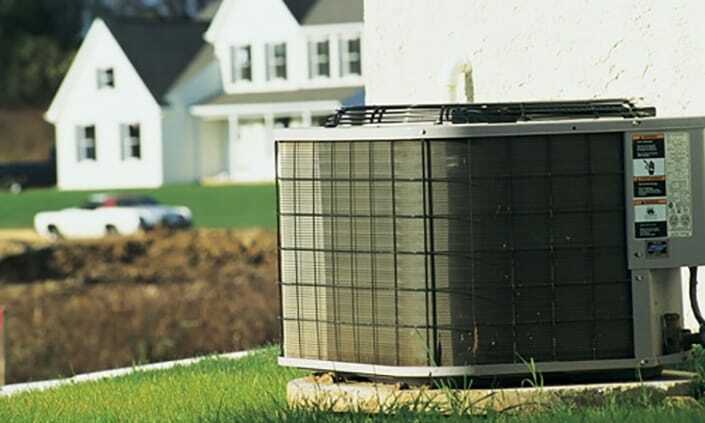 Prevent costly AC repairs and take advantage of our maintenance services, starting as low as $89. Give us a call to schedule an appointment. Called Proflo heating and air conditioning to fix my heater. Bryan came out with his crew and did a complete diagnostic took it all apart showed me why the system was not working correctly. He had my best interest in heart. He showed me, with just making a few adjustments and some TLC that my system would last a lot longer… Thanks Proflo for taking care of my family and i. We had these guys do a ton of work at our home, we have 4 AC units on our property! 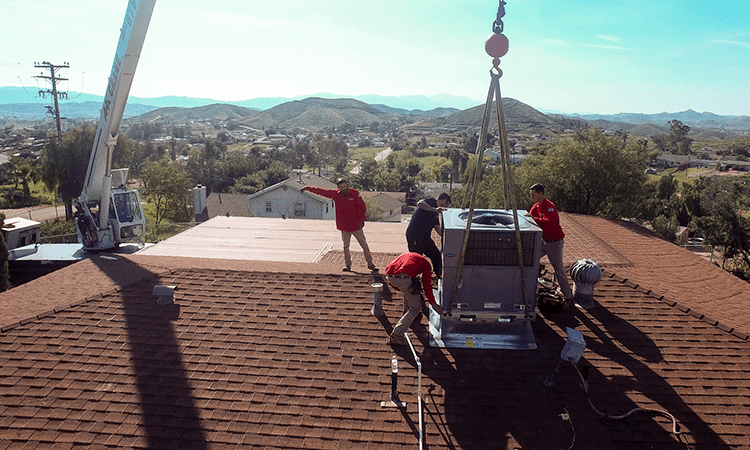 They replaced AC units that were not working, moved our FAU into the attic, did some work at our rental property, replaced a heat pump…they do it all!